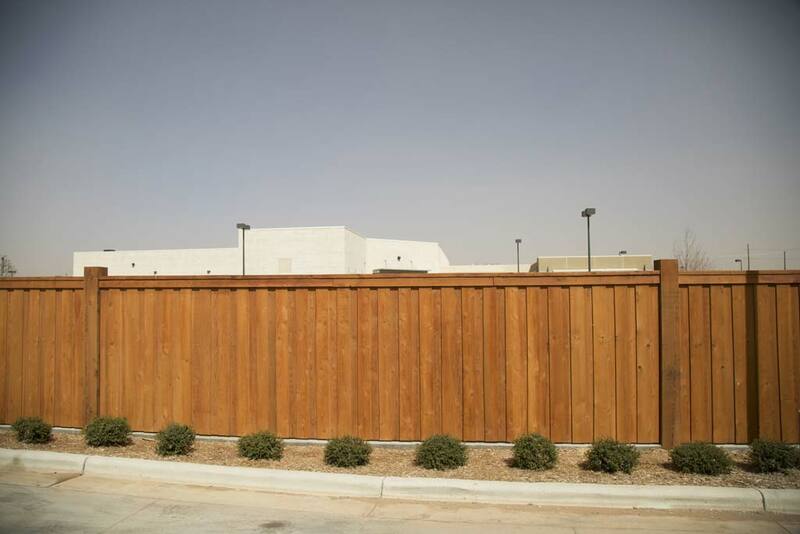 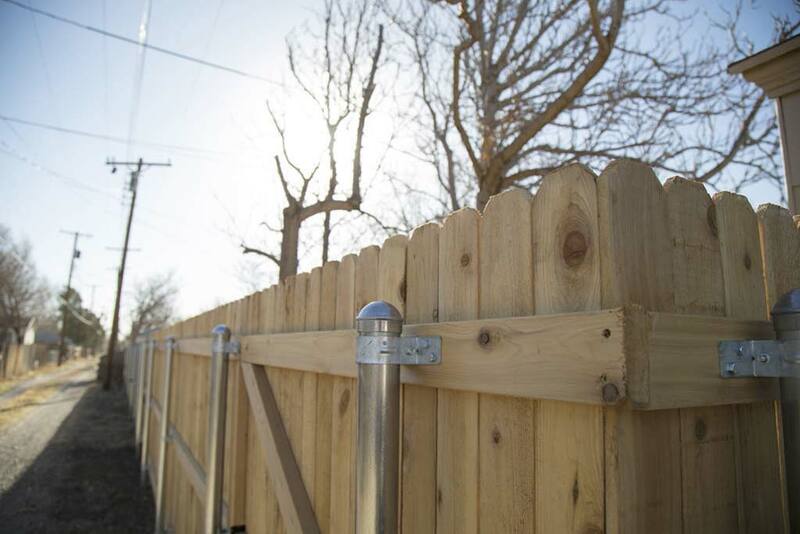 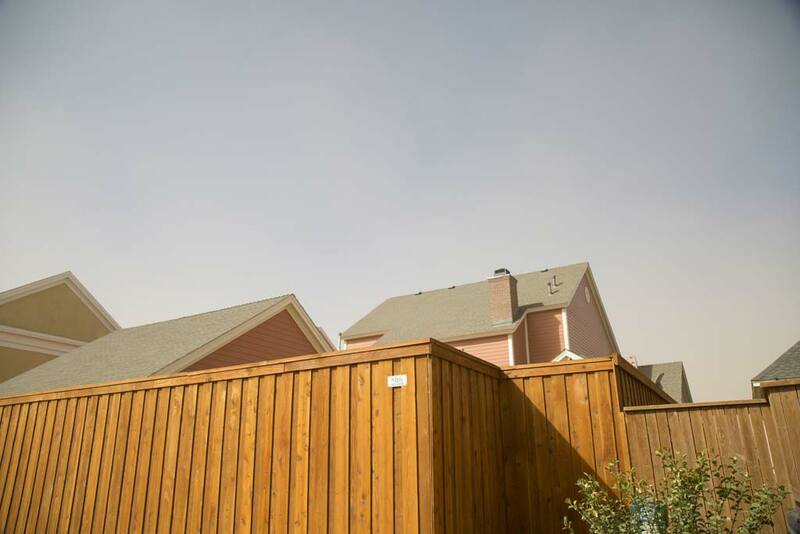 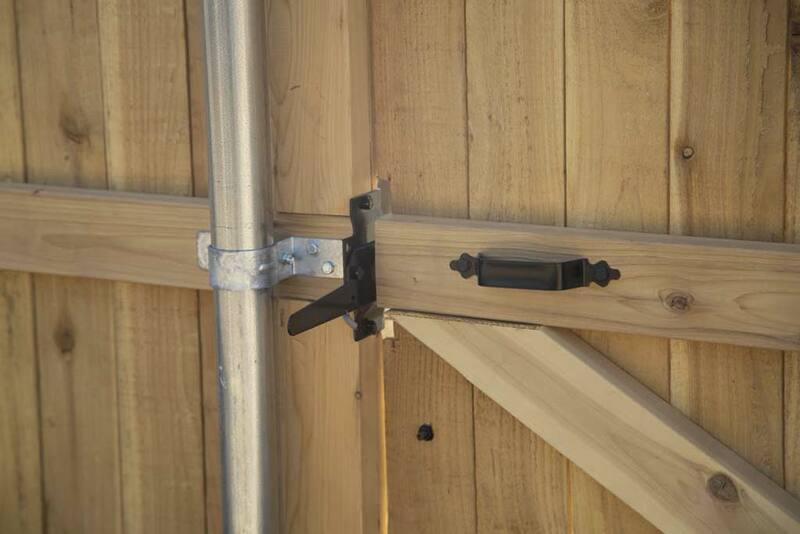 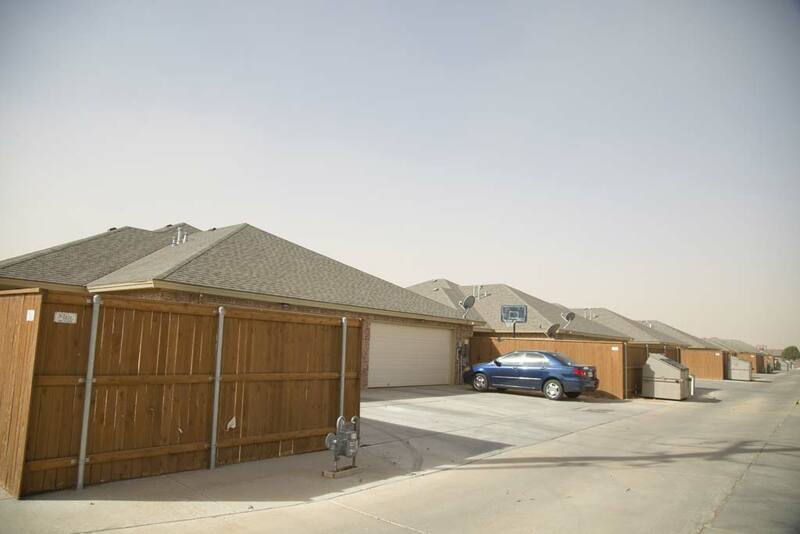 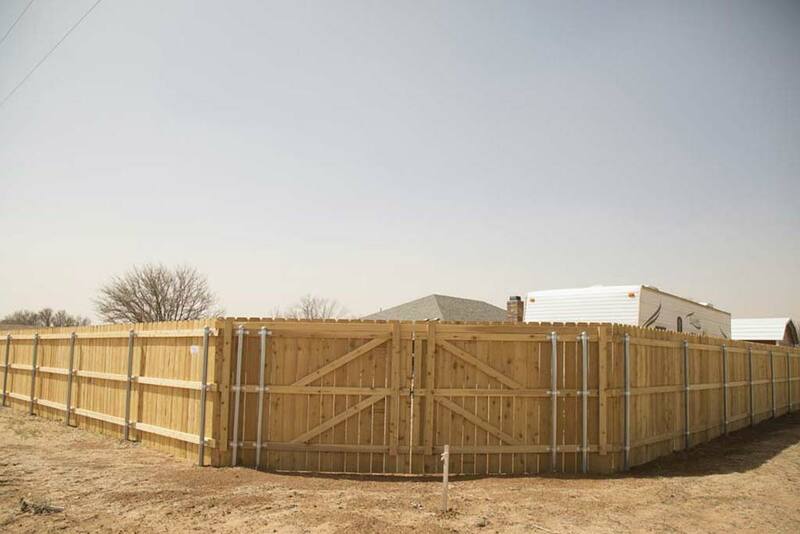 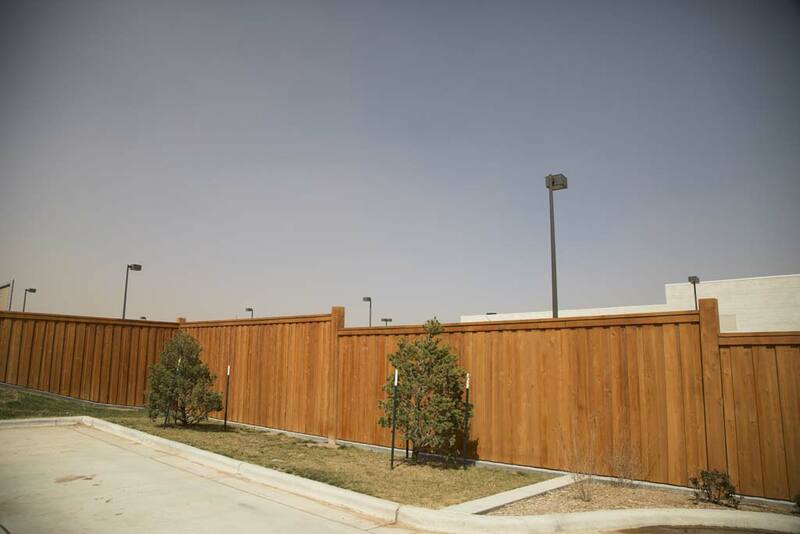 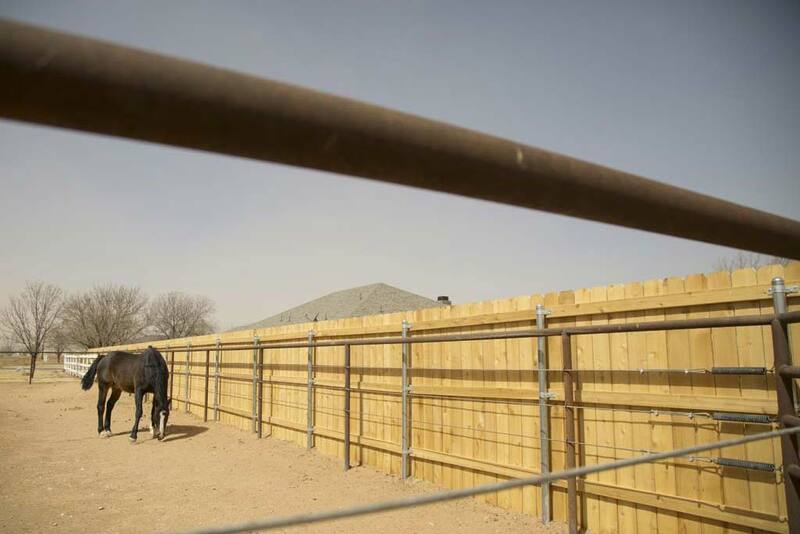 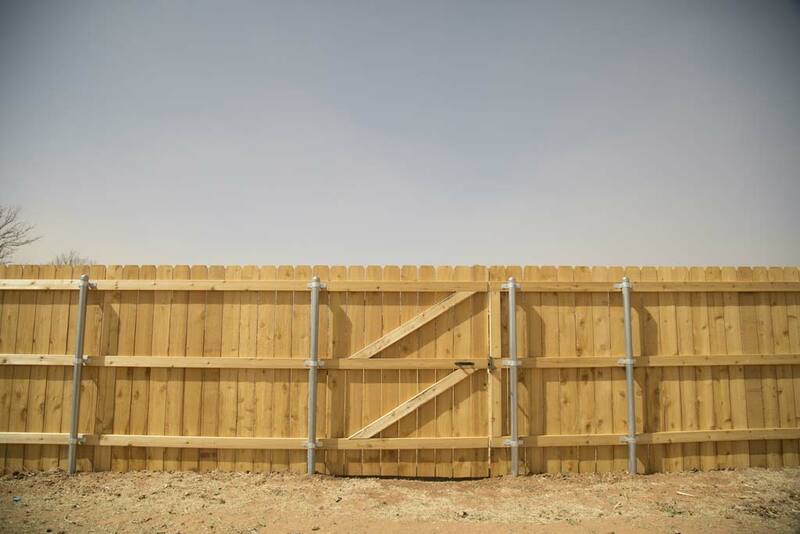 Metal posts stand up to West Texas winds! 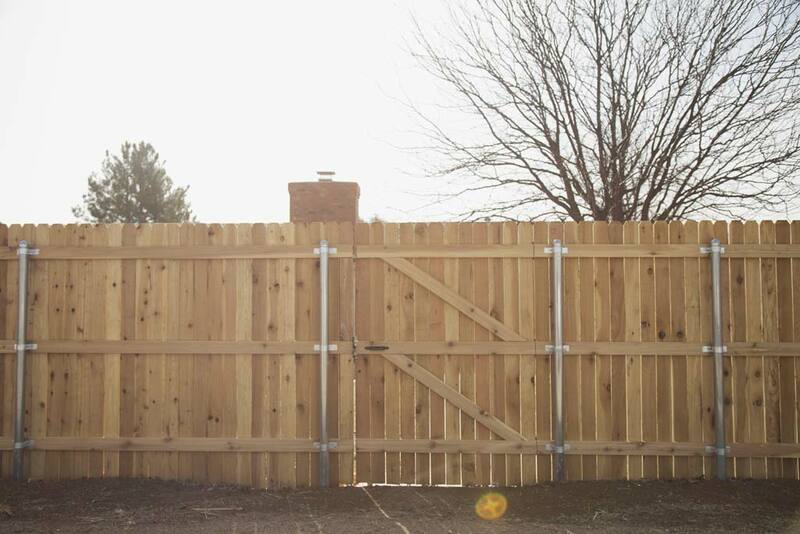 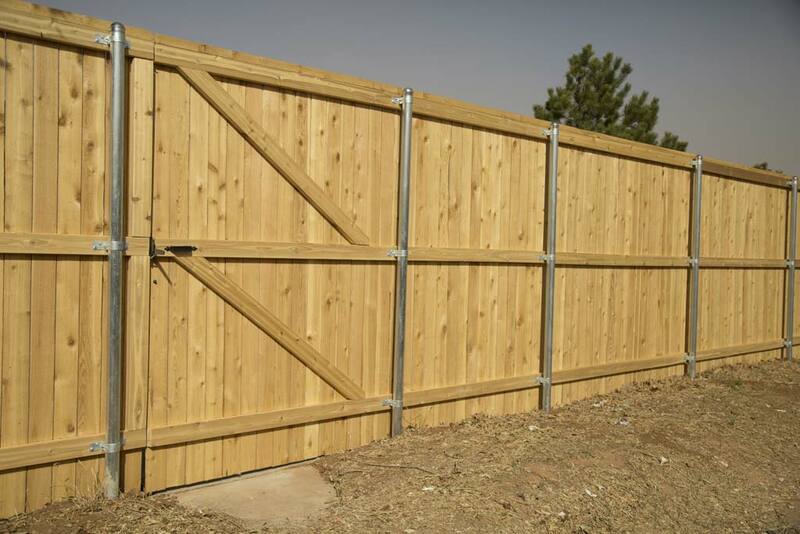 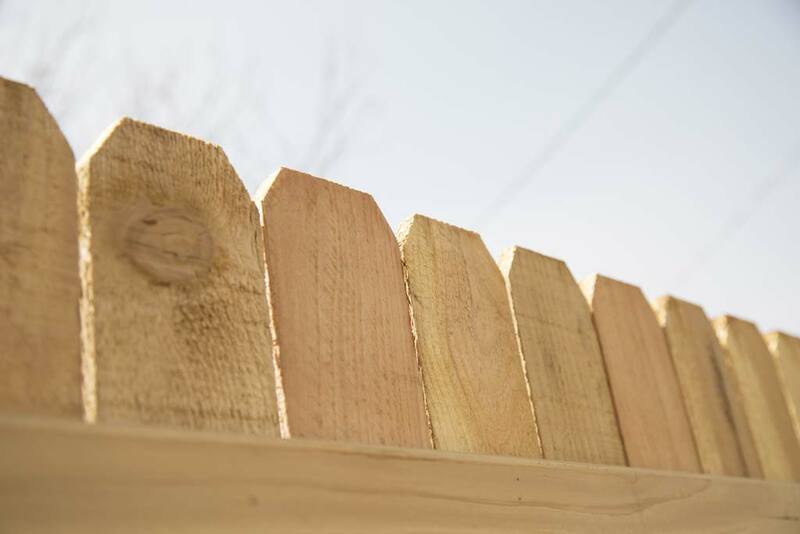 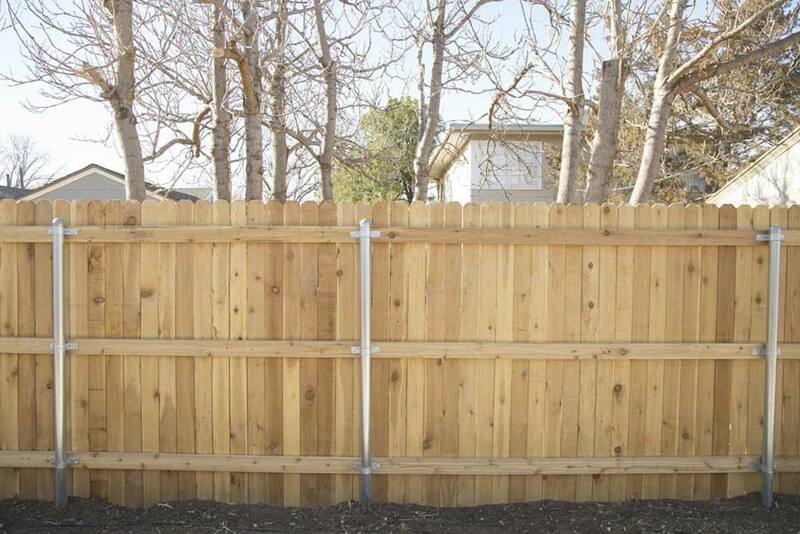 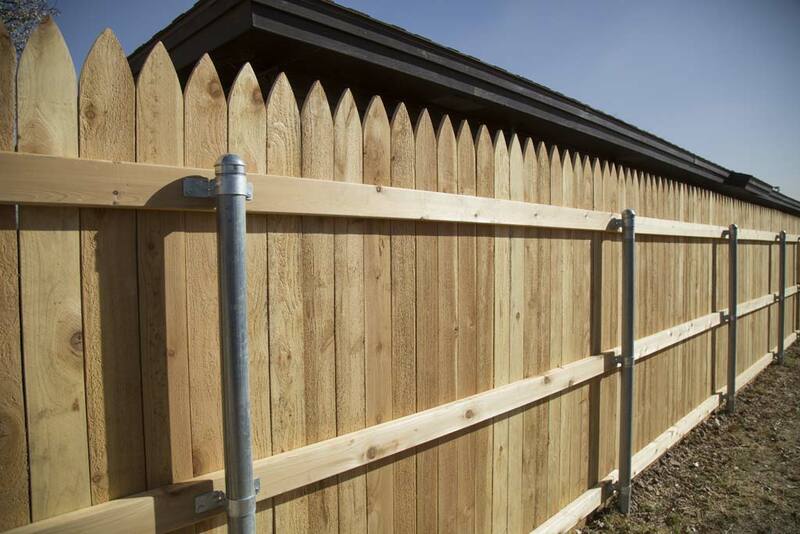 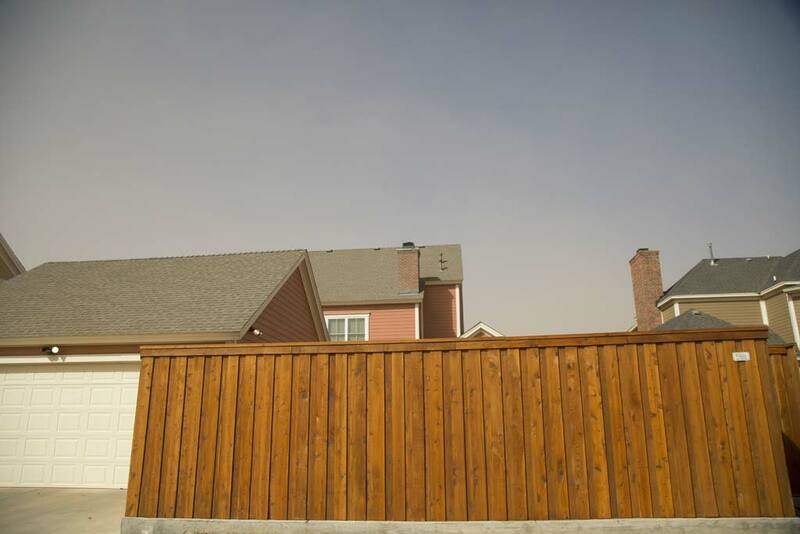 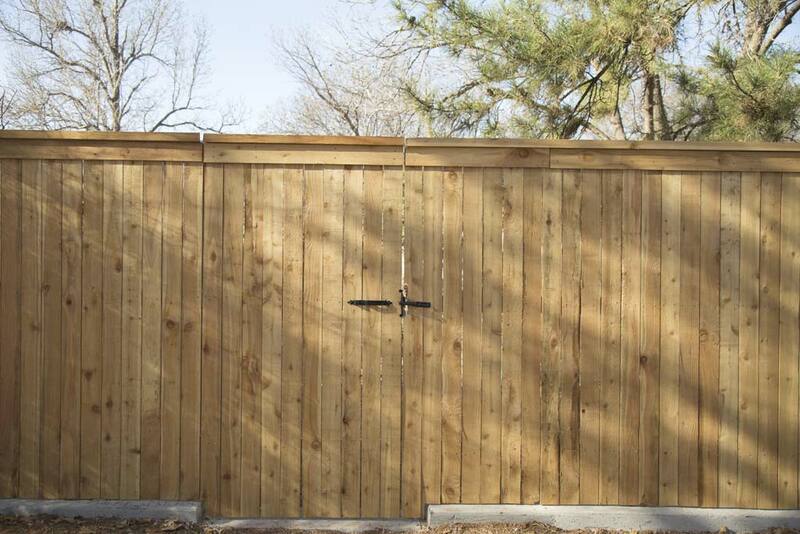 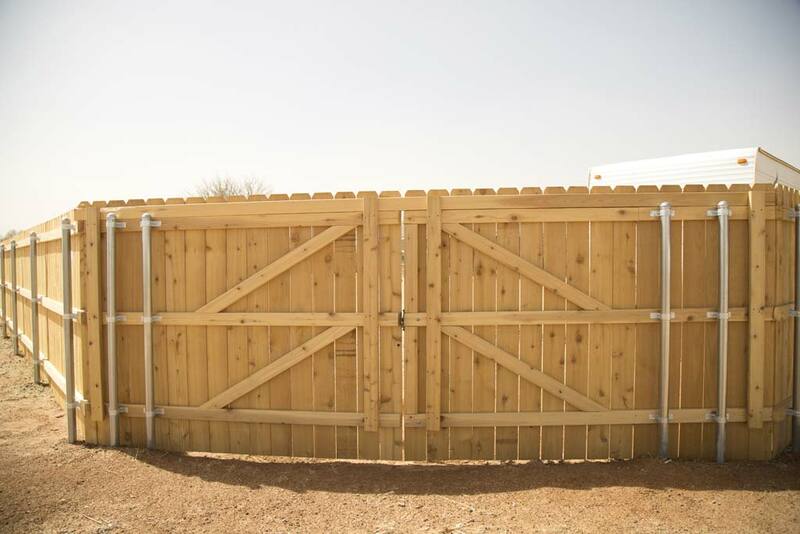 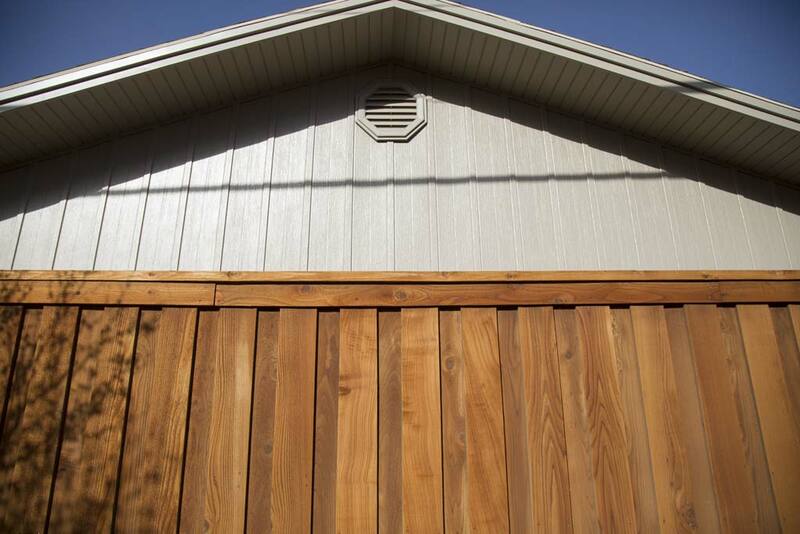 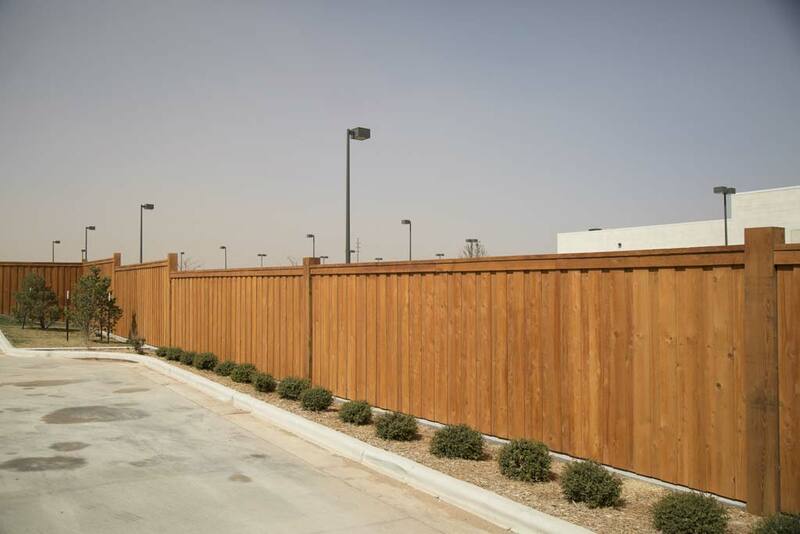 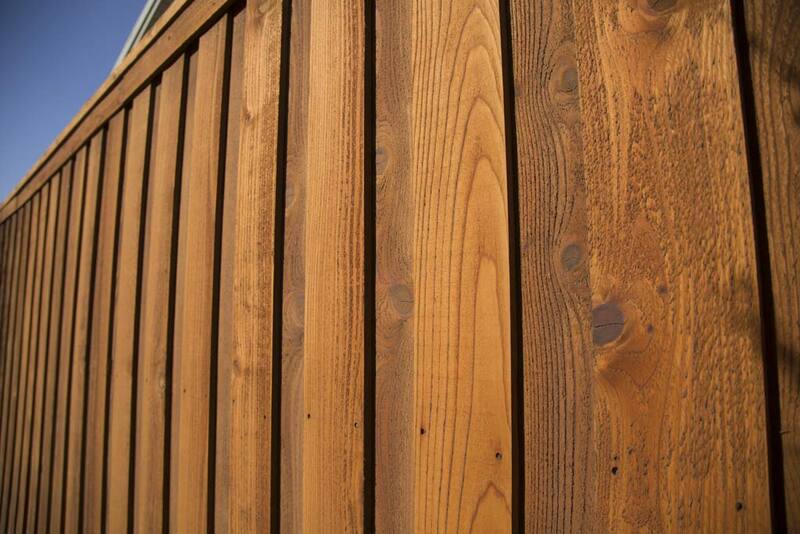 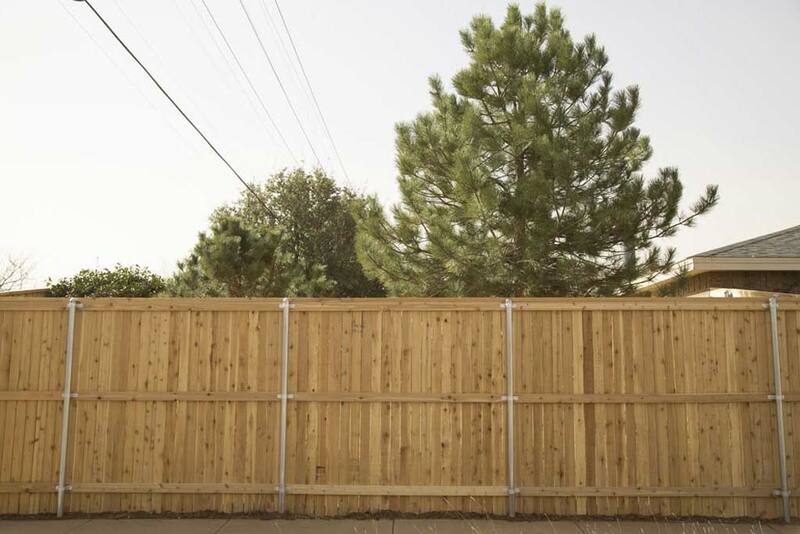 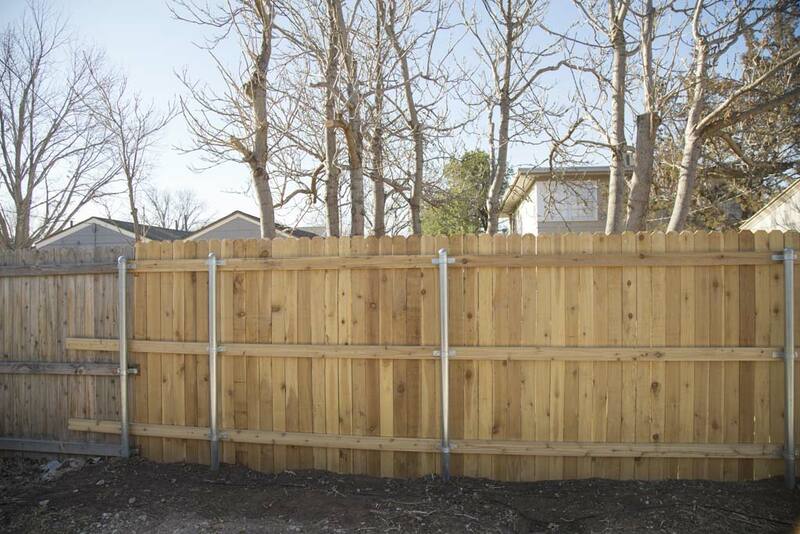 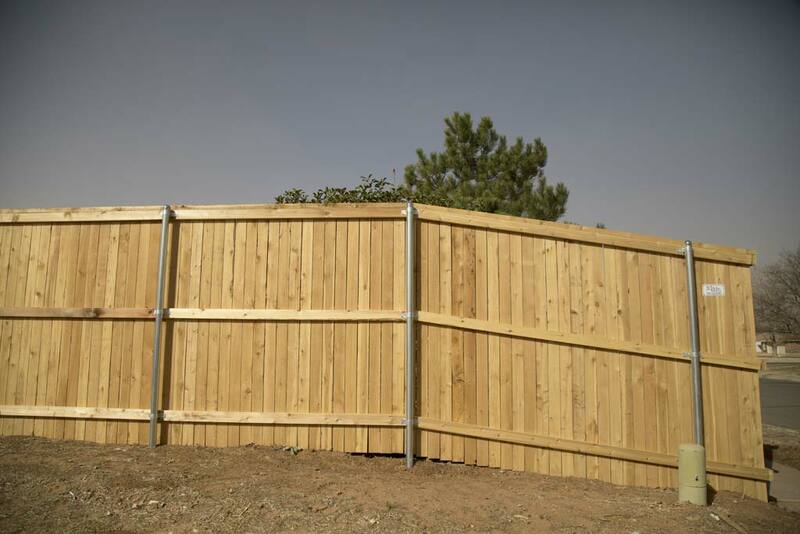 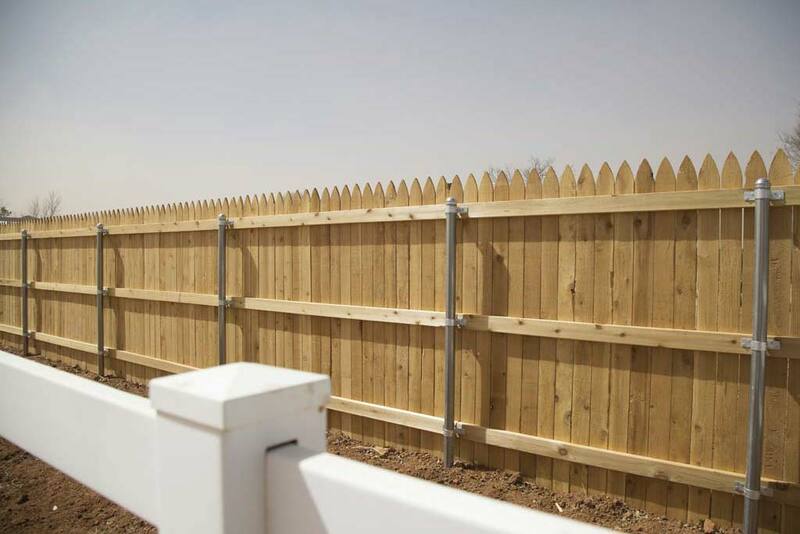 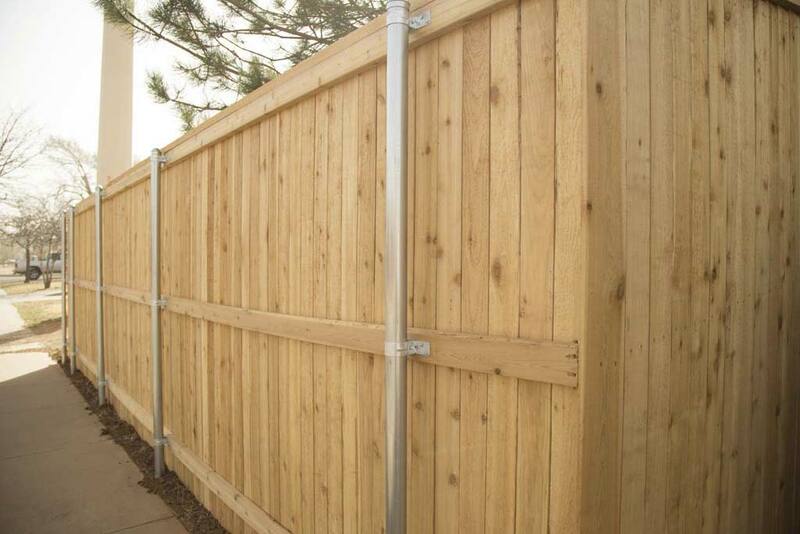 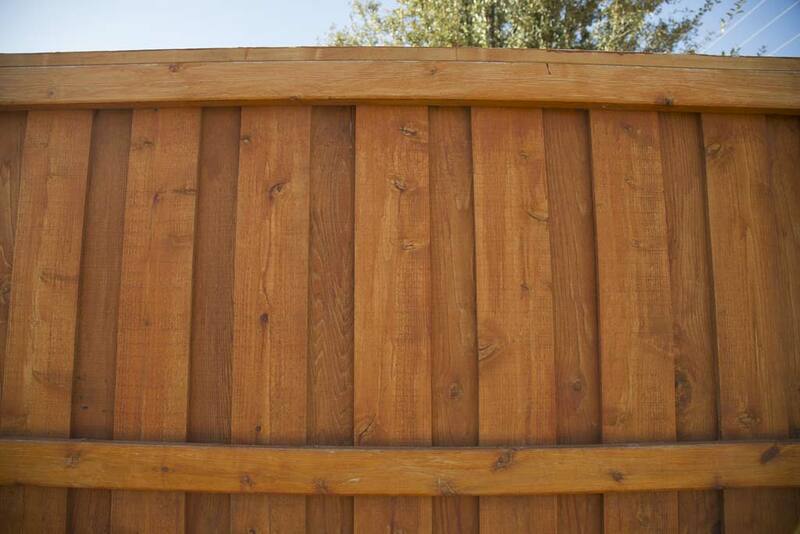 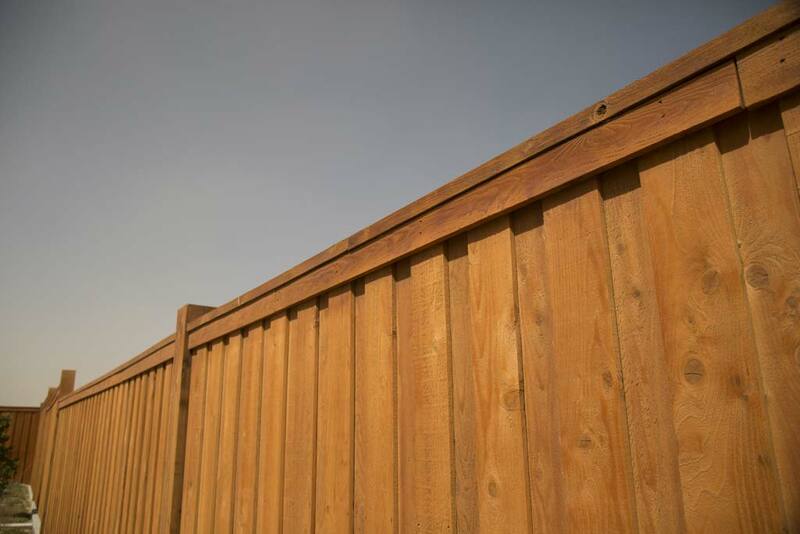 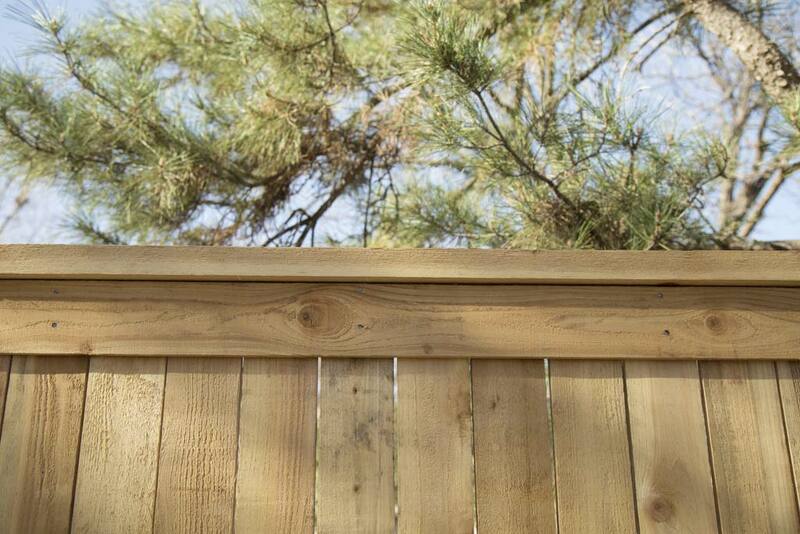 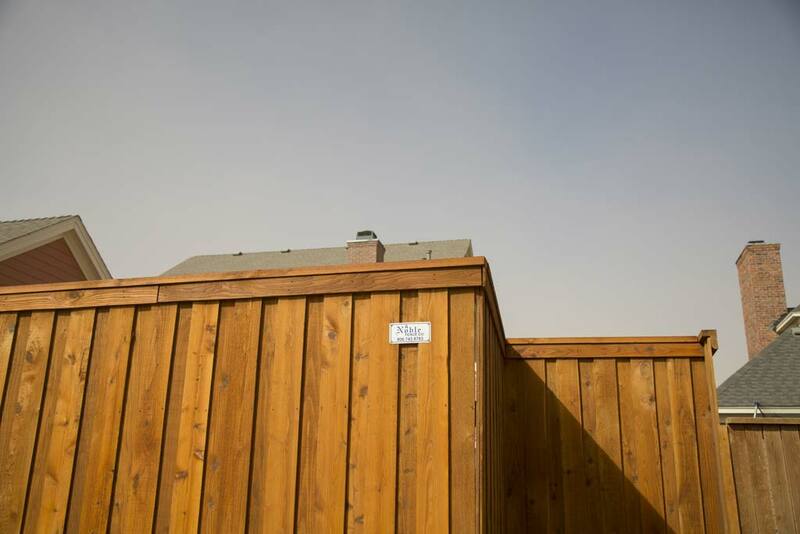 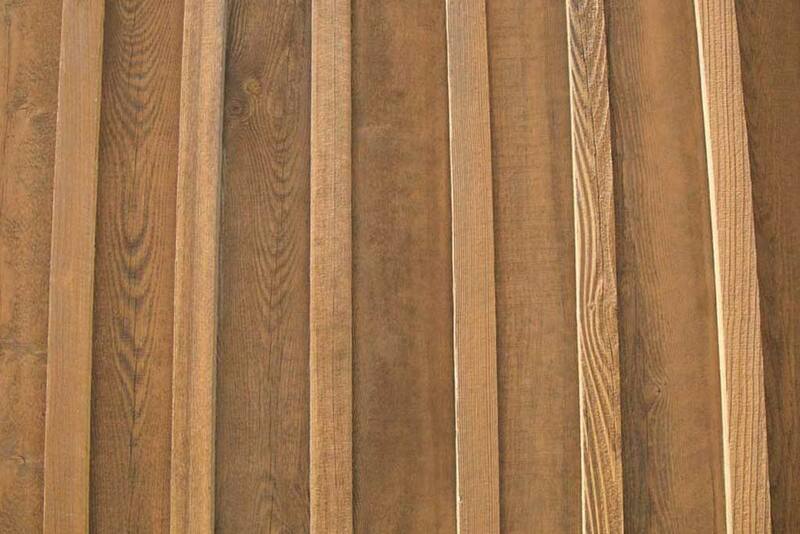 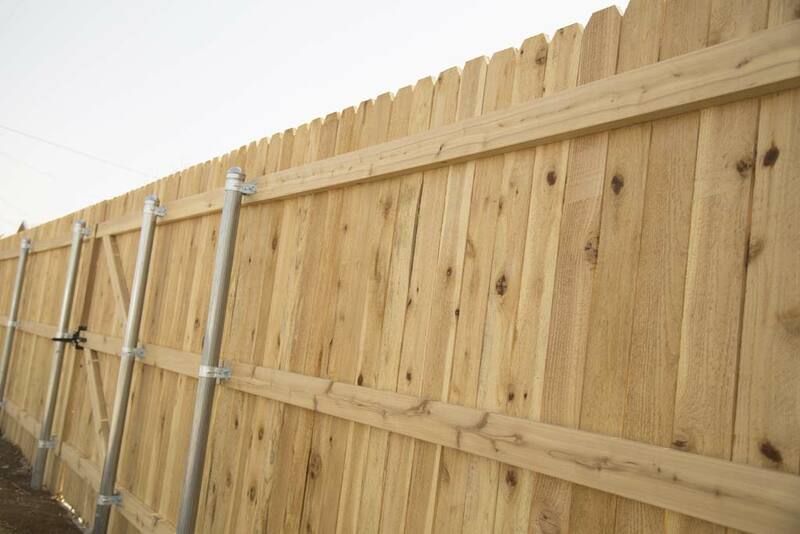 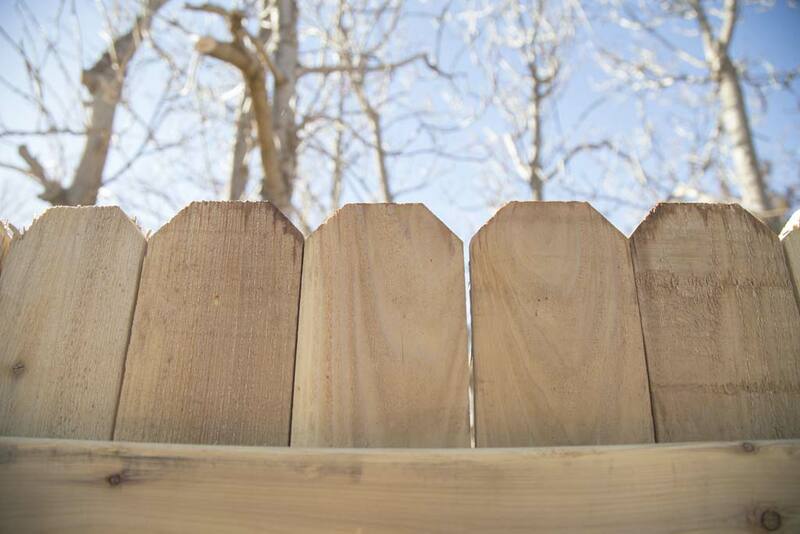 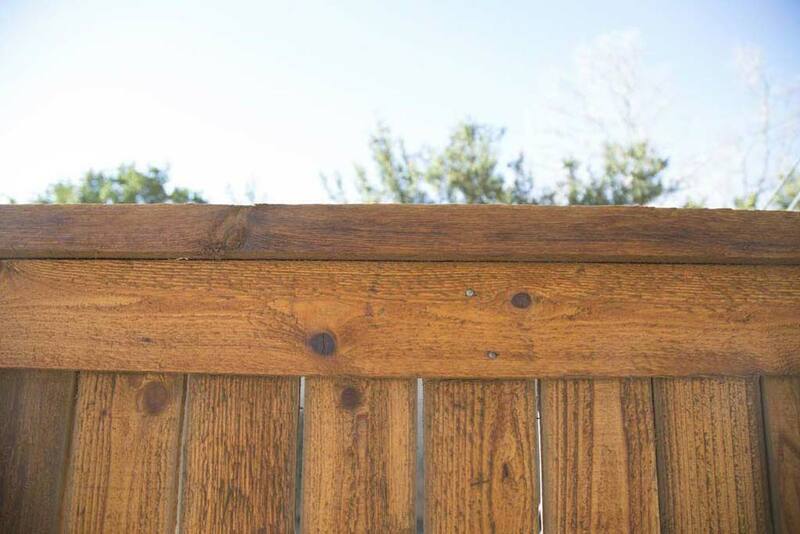 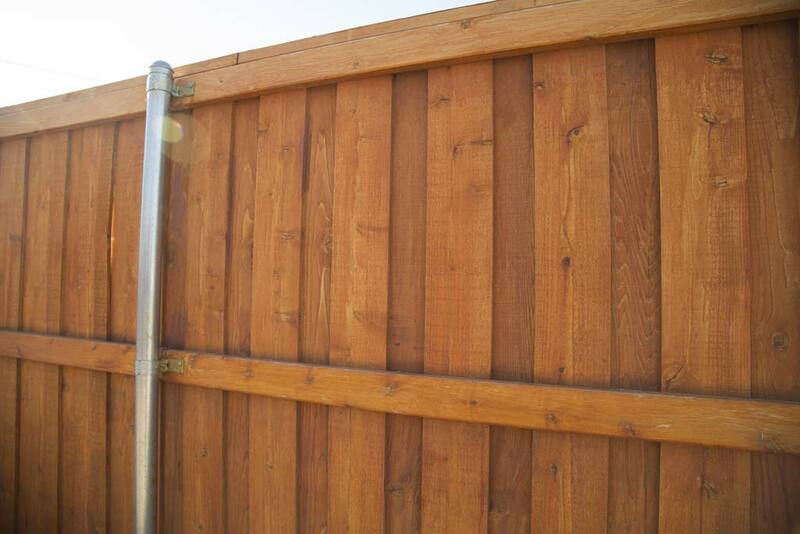 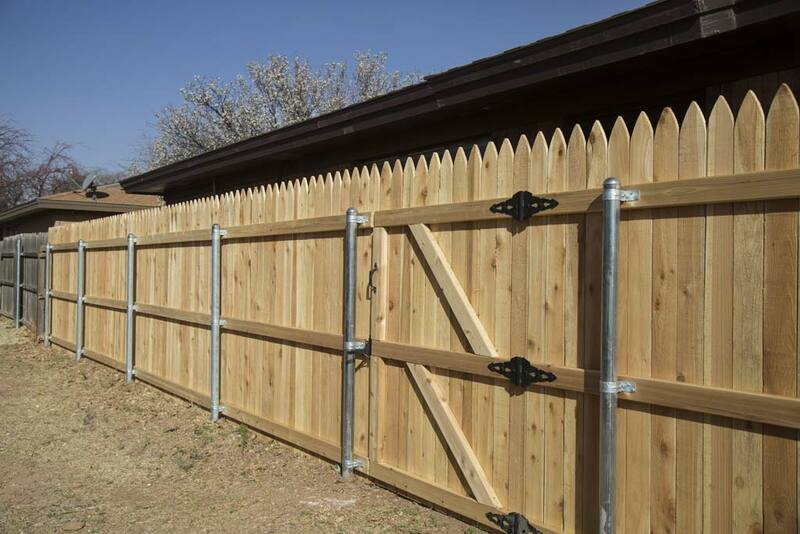 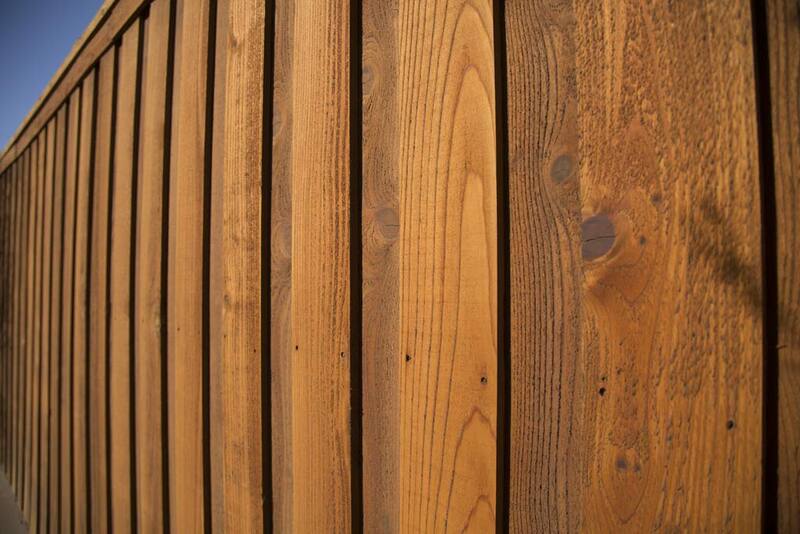 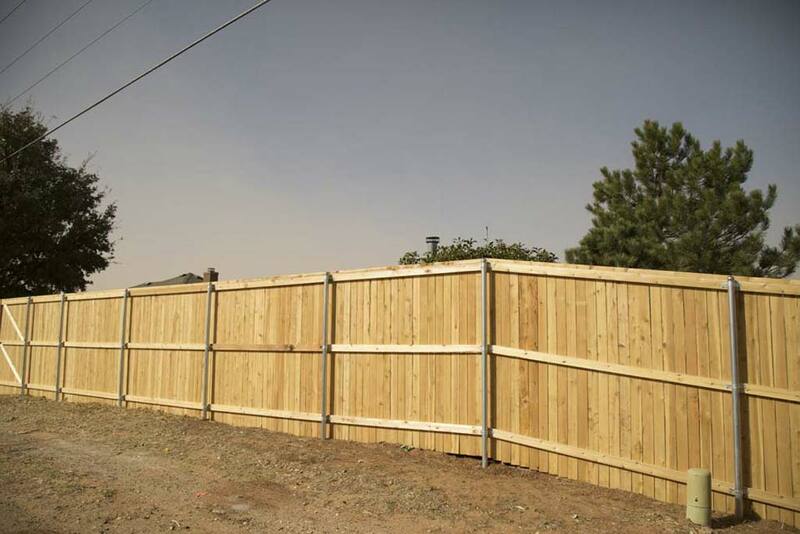 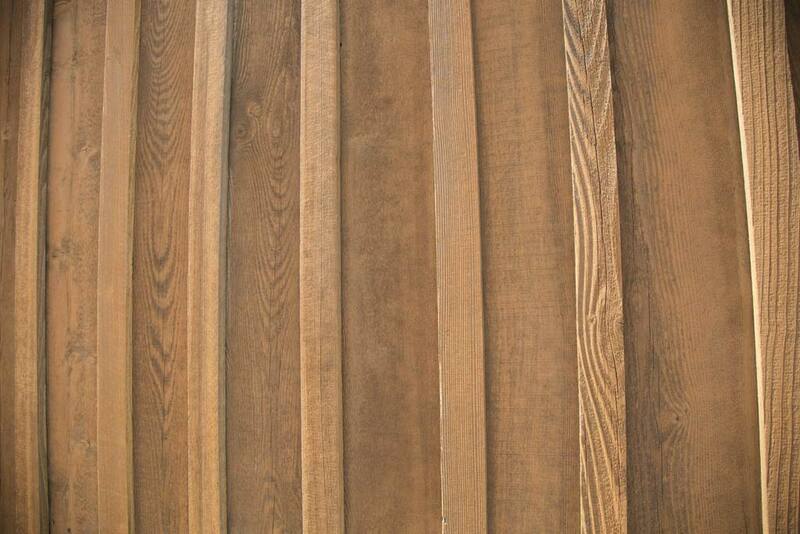 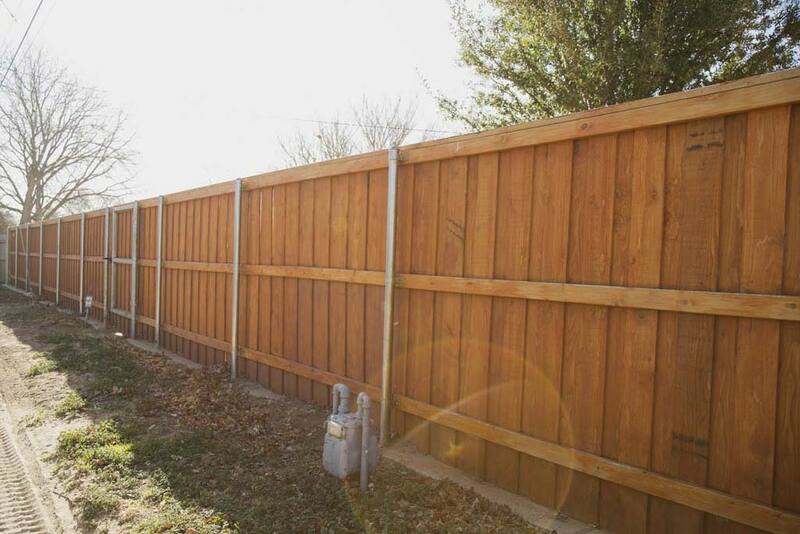 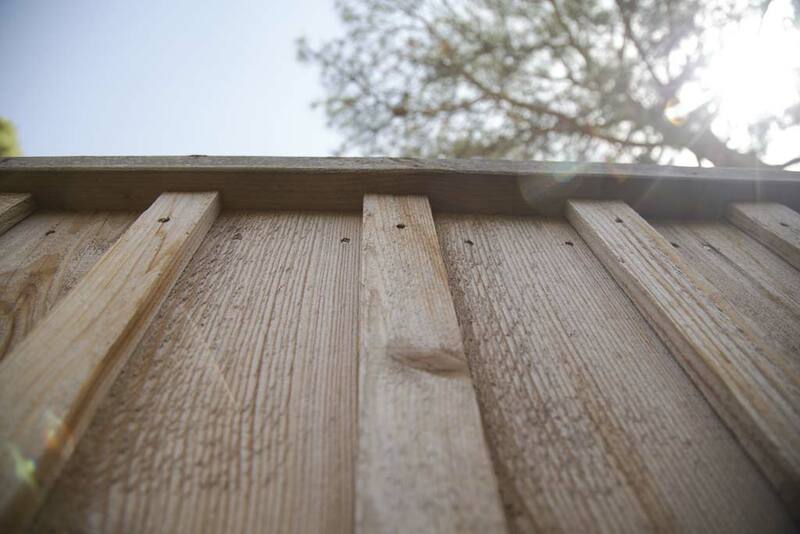 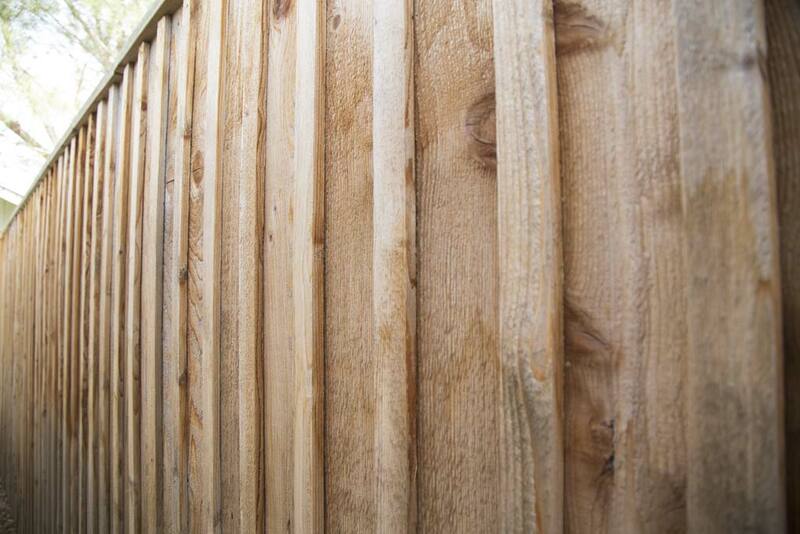 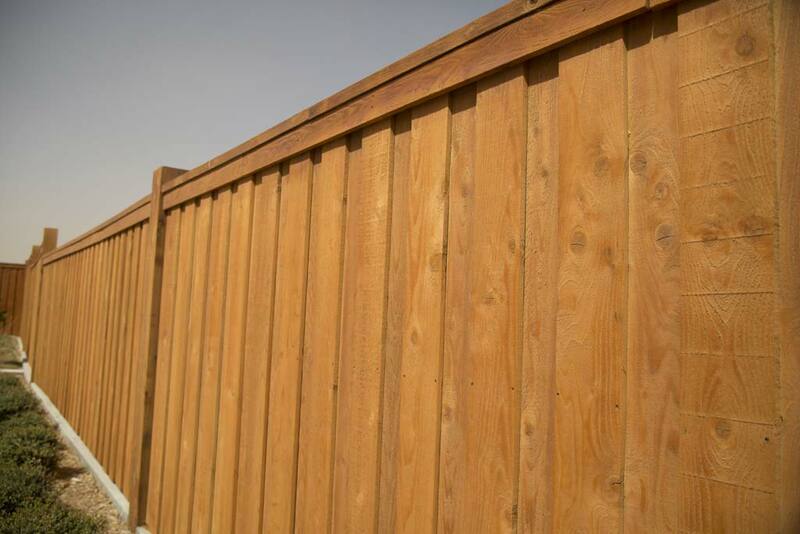 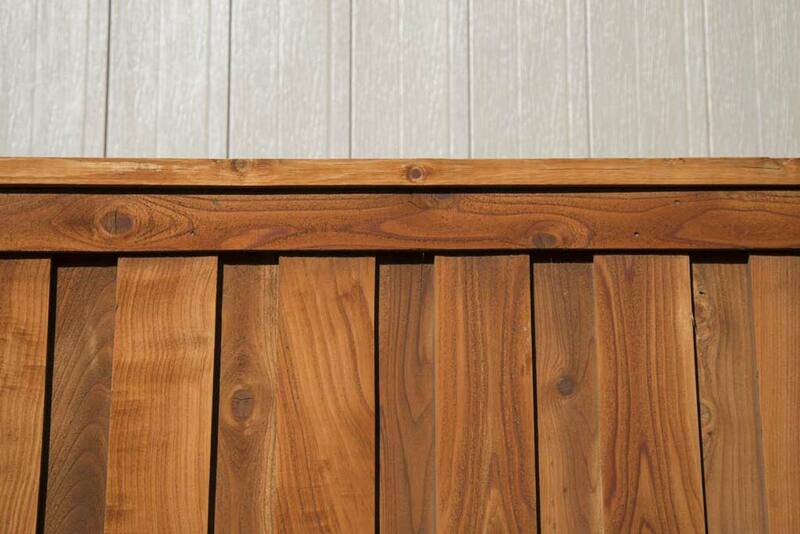 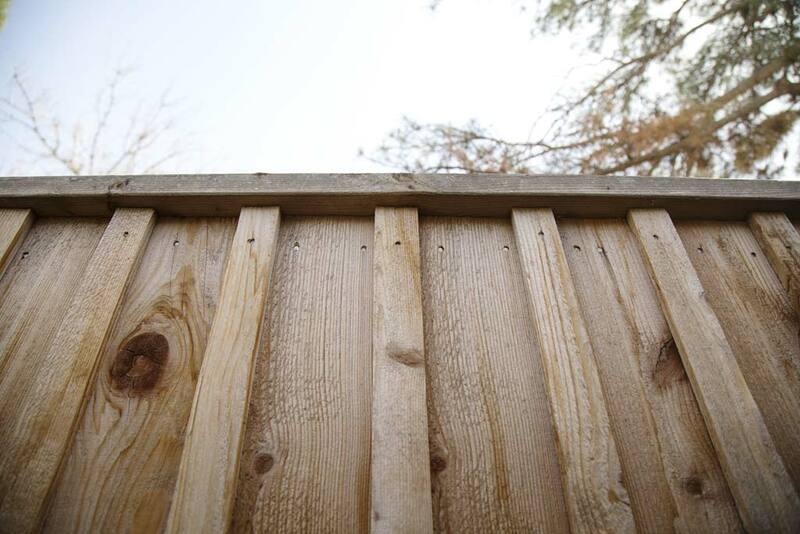 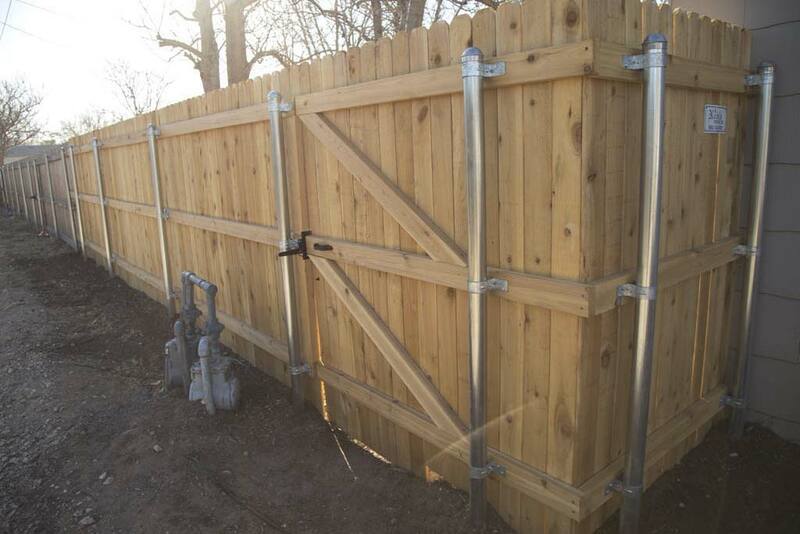 Board on Board fence up to 10’ tall! 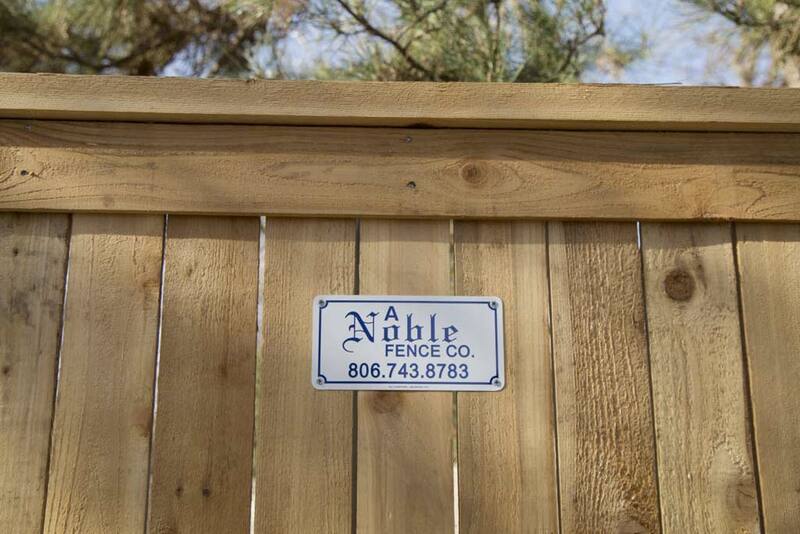 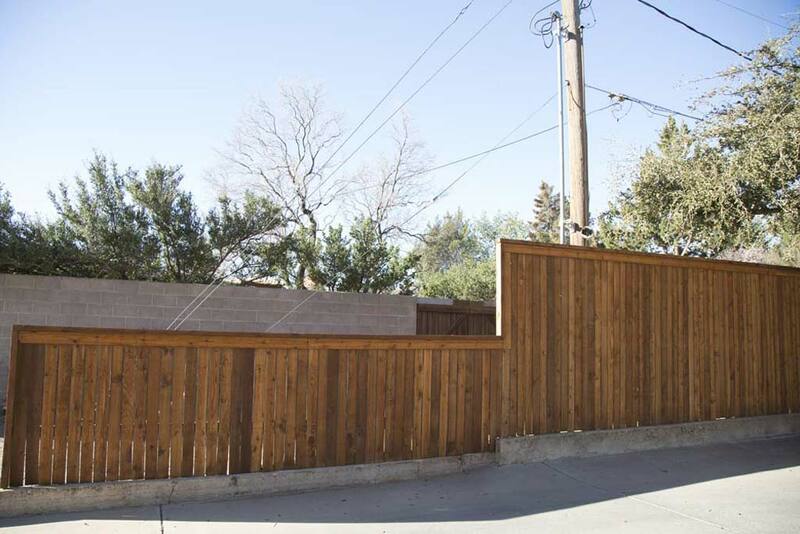 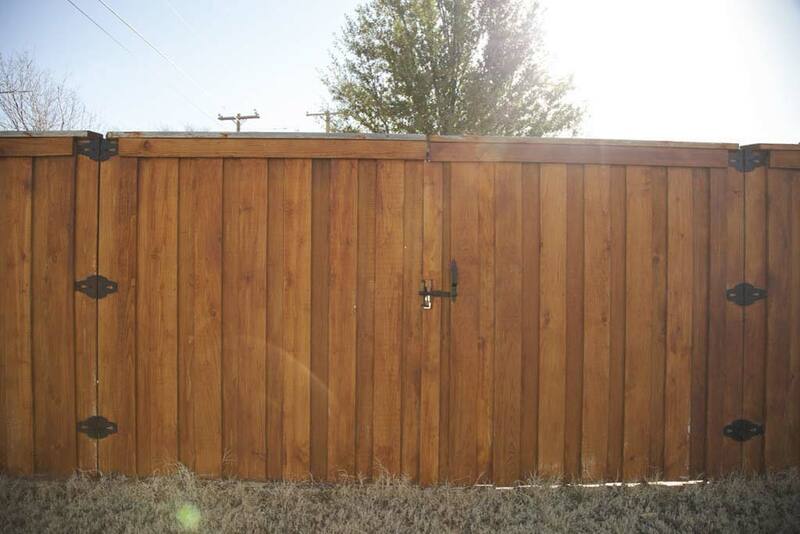 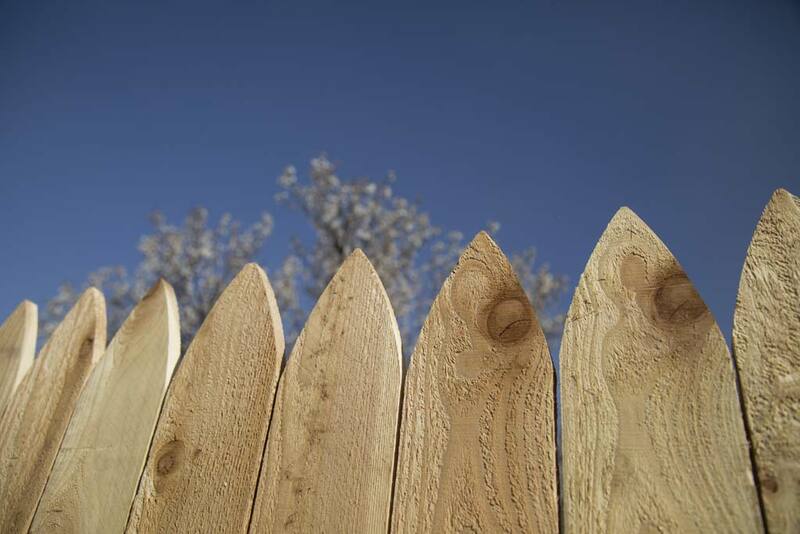 Board and Bat fence = total privacy!